There’s something for everyone at American Mercantile, a multi-dealer mall known for our great prices and friendly staff. 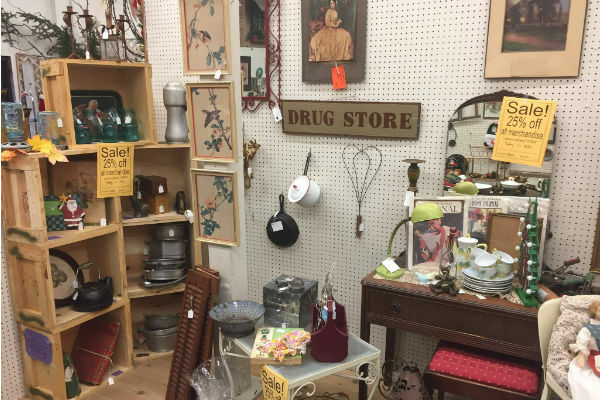 Browse our 13,900 square foot building offering a wide array of antique, collectible and new merchandise. 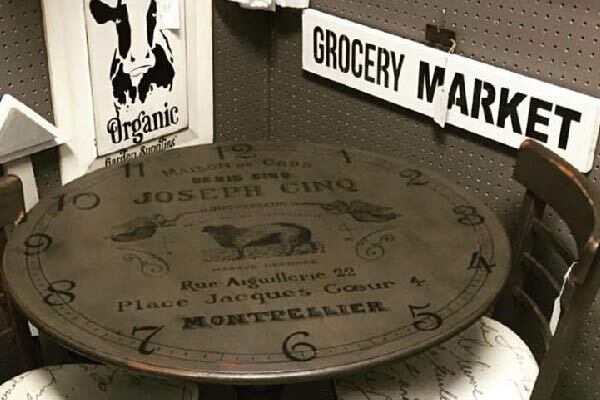 Shoppers will find antique and shabby-chic furniture, primitives, home decor, linens, fabric, sewing notions, memorabilia, and much more. 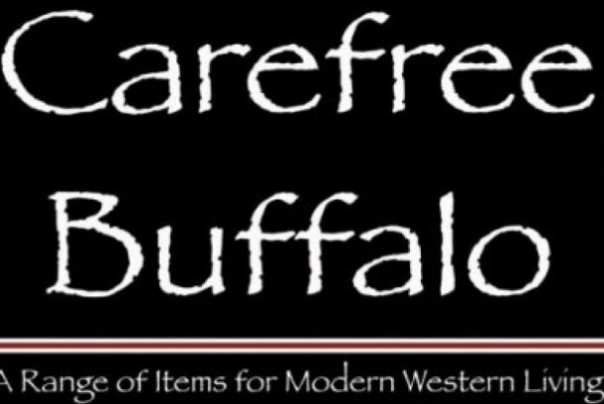 We also have dealers specializing in costume jewelry, depression glassware, carnival glass, pocket knives, and antique tools. 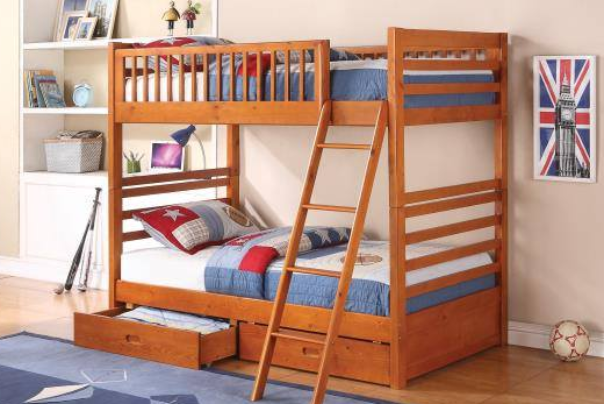 Beds for Less has been providing the Southern Oregon its bedroom furniture since 1990. 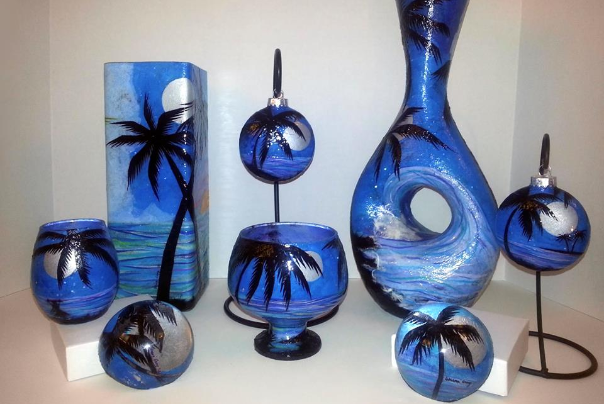 Our store has what you need for any size budget or room. 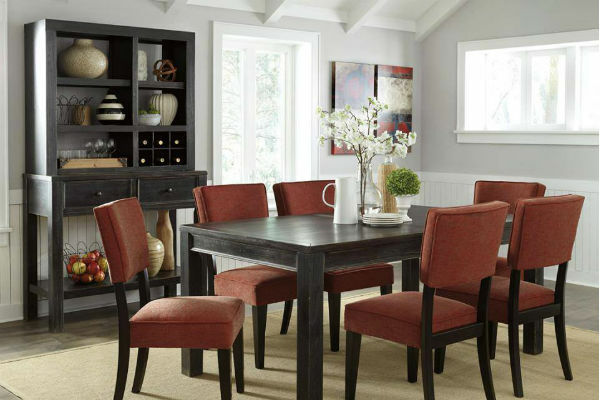 No matter what your preferred style is, we have the things you need to properly furnish your space. 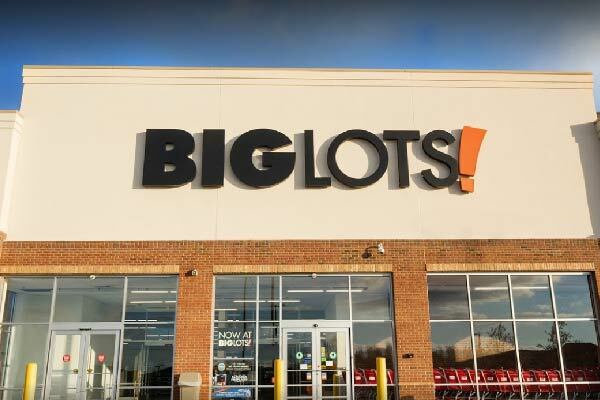 Don't miss incredible deals on furniture, mattresses, and home decor from your local Big Lots in Bear Valley Shopping Center near Providence Hospital! 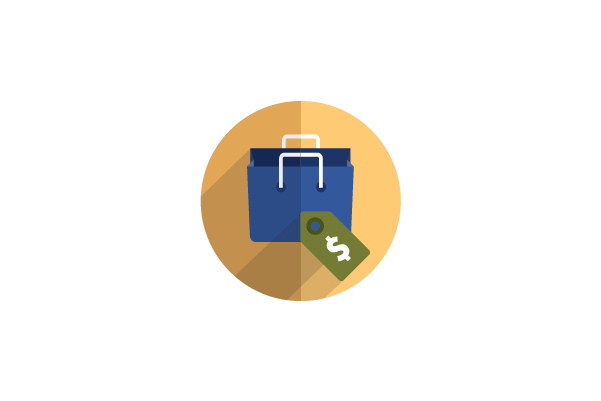 We offer furniture delivery and easy leasing programs along with everyday savings on your favorite household brands. 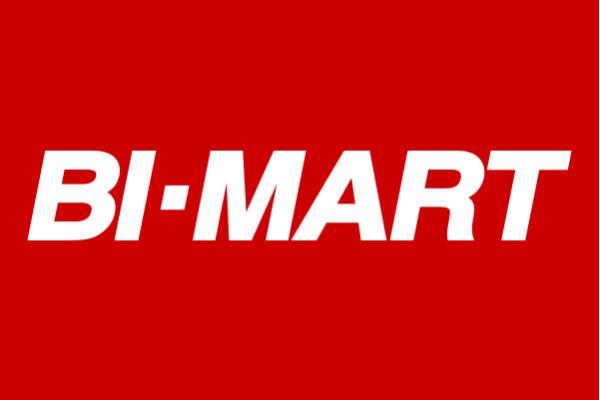 Locally owned and operated, Collectors Market has been proudly serving Southern Oregon since 1993. 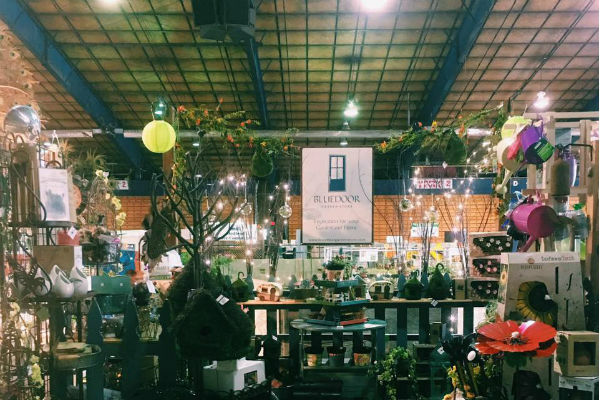 Our unique space has over 100 vendors inside, giving you a selection of brand new items, antiques, collectibles, gifts, furniture, and home decor.